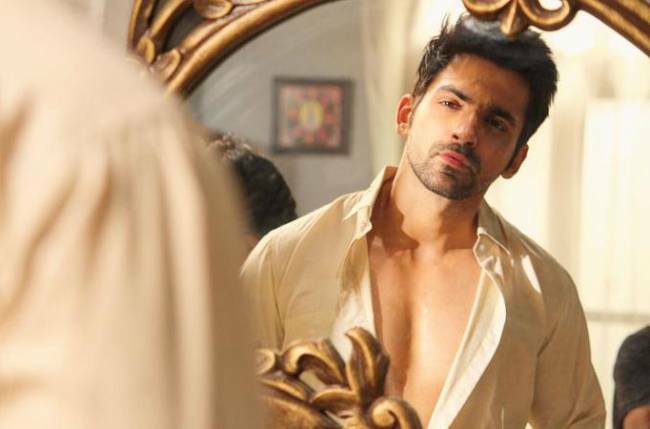 New Delhi: Actor Arjit Taneja, who became a household name after featuring in the show Kumkum Bhagya, says a web series is good for experimenting with roles and projects. “Some people say TV content is ‘regressive’, but everything is being shown in a web series. You can stream mature shows also whereas that doesn’t work in the case of TV. I did a show called Pyaar Ko Ho Jaane Do. It was a mature love story and was nice but didn’t do well on TV,” Arjit said here on Friday in response to a question by IANS. The actor says that he needs a strong and convincing script to do bold scenes. Arjit is currently seen as Vivaan, a shrewd businessman, in the new Zee TV show Kaleerein. He also had a great time shooting Kaleerein in Punjab. The show offers an important perspective about marriage. So, what qualities is he looking for in a bride?